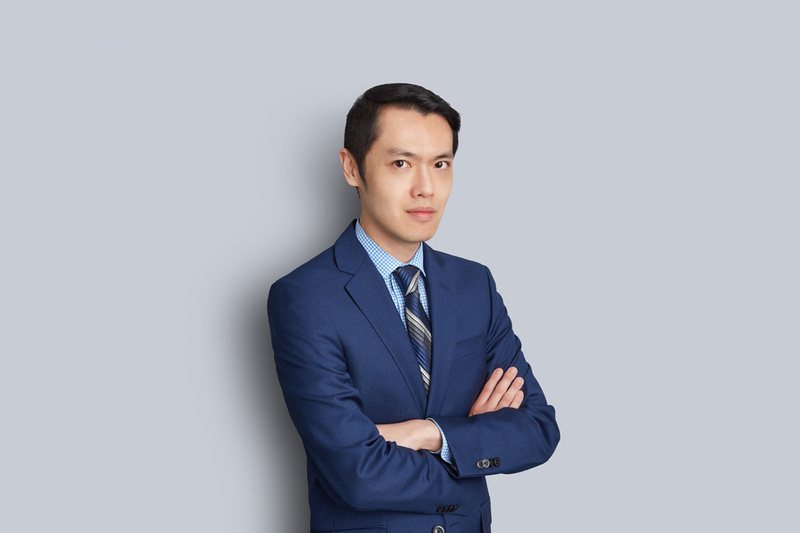 David Tsai acts exclusively for employers in the area of labour relations and employment law. His practice spans unionized and non-unionized workplaces for both federally and provincially regulated employers. David advises clients on a wide range of labour relations and employment-related matters, including discipline and discharge, employment standards, occupational health and safety, workplace safety and insurance, collective bargaining, human rights, and wrongful dismissal. He helps his clients to interpret federal and provincial legislation and assists them with the development of strategic workplace policies and procedures. David also has experience advising clients on the labour relations and employment issues arising from corporate reorganizations and mergers and acquisitions. David has represented clients before a variety of courts and tribunals including boards of arbitration, the Ontario Labour Relations Board, the Canada Industrial Relations Board, the Human Rights Tribunal of Ontario, employment standards referees, and the Ontario Superior Court of Justice. Prior to joining Miller Thomson, David summered, articled and practised labour relations and employment law in the Toronto office of a global law firm. David also has experience working on the management teams of two major law firms, specializing in the recruitment, performance management and career development of summer law students, articling students and associates.